With the arrival of the new baby, Jen must share her room with her little sister. When Jen tries to put some distance between herself and her new roommate, she learns something about closeness. 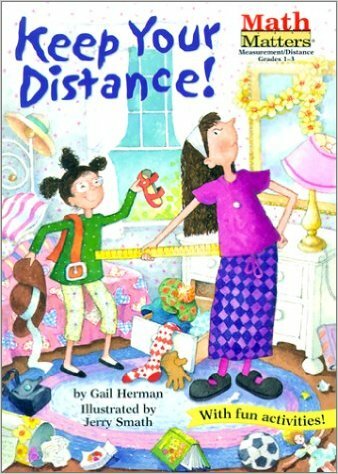 Simple concepts about measuring distance are presented to young readers.